We covered a broad range of topics last week in our discussion on the spiritual war. It is much more than a detail of the fall from Heaven—it’s a war for our souls that continues to mislead, distract, and corrupt. It’s very easy to get wrapped up in conspiracy theories and end times speculation. These can be distractions. We must remain focused on the real war being fought around us. Last week, we learned about the symbolism of the woman giving birth. We also discussed the arrival of the two beasts—one from the sea (gentile nations) and one from the earth (the abyss). These beasts bring about the mark of the beast. This economic system, established by this government system, will control our economy. We went through the material rather quickly. Please read it all for yourself. Remember the blessing promised in chapter one for those who read this book aloud. Read Revelation 14:1-5. At this point, a vision in Heaven shows 144,000 with Jesus. Who are these 144,000? Is it a literal number? How are they described? There are three main views here. One view says these are the same 144,000 Jewish believers we read about earlier. Another view says these are a different 144,000 people from the Christian church. Another view says the 144,000 is symbolic of a complete number of believers. In the next section, an angel flies through warning the earth that time is up. In one final call to repentance, the angel calls upon humanity to worship God. Then a second angel announces the fall of Babylon. After this, a third angel appears and announces that anyone who worships the image of the beast or accepts his mark will suffer God’s wrath. What is this punishment? What is being harvested here? In the first harvest, Jesus is removing the tares from the wheat. Normally, wheat and tares are harvested together and then sifted. This appears to be lifting the weeds right out of the field. Right after this, another harvest takes place. It harvests the grapes for the wine of God’s wrath. Neither of these harvests contain believers. Scripture tells us that we will be spared God’s wrath. After the harvest, angels appear with seven bowls. These bowls are symbolic of God’s wrath. 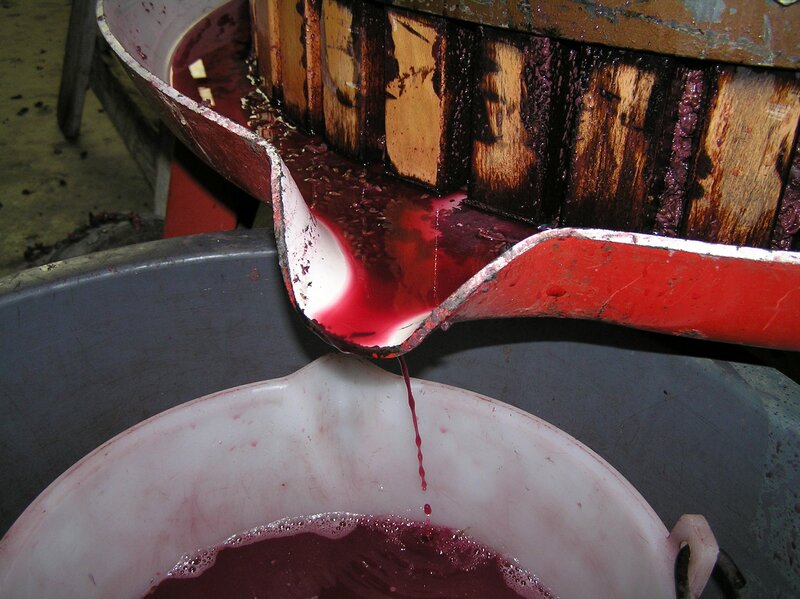 They are poured out on the earth—this is the wine that is pressed in the harvest. These are seven plagues that will afflict the earth. At this point, I do not believe anyone else will become a believer. So, it appears that the layers of Revelation all come together at the second coming—the seventh bowl, seventh trumpet, and seventh seal appear to be simultaneous. That’s one interpretation. What do you think?